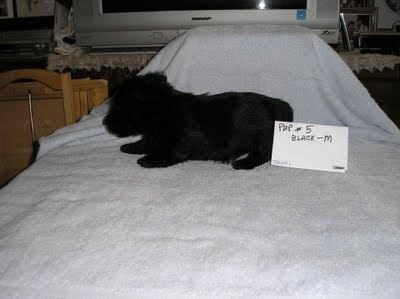 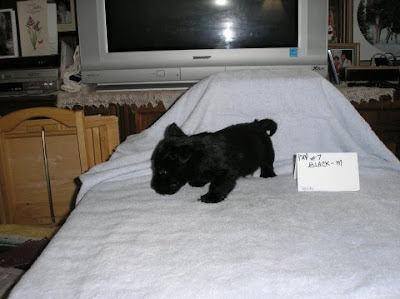 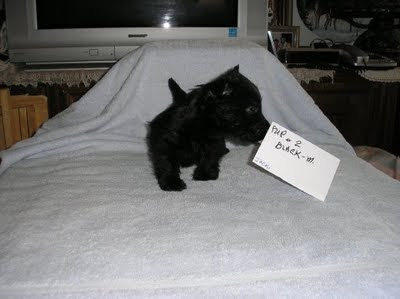 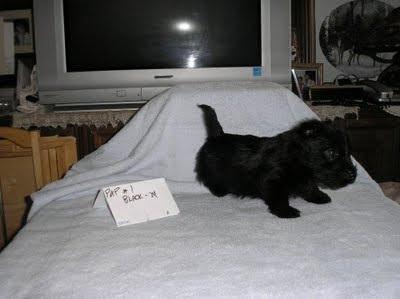 Montgomerie of Camas - AKC Scottish Terriers: New pics of Jacki 's pups! 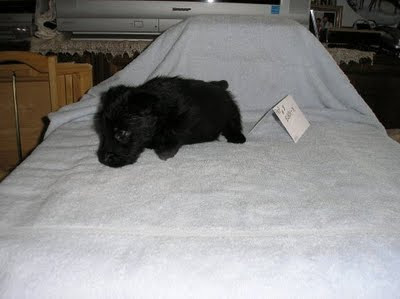 New pics of Jacki 's pups! 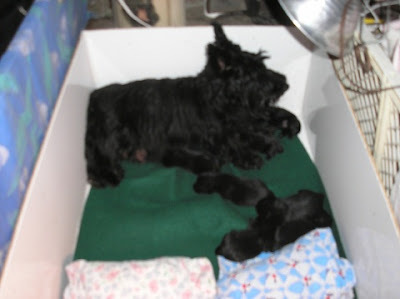 New pics of Lizzy's pups! 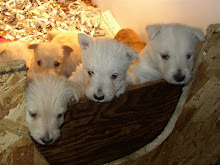 New pics of Gayleen's pups! 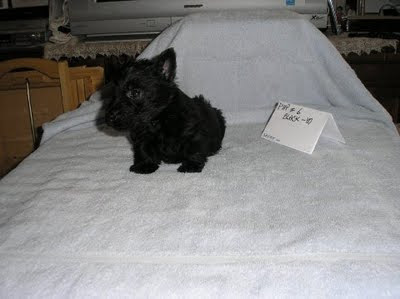 New pics of Bonnie's pups!